When will be The New Phil Silvers Show next episode air date? Is The New Phil Silvers Show renewed or cancelled? Where to countdown The New Phil Silvers Show air dates? Is The New Phil Silvers Show worth watching? 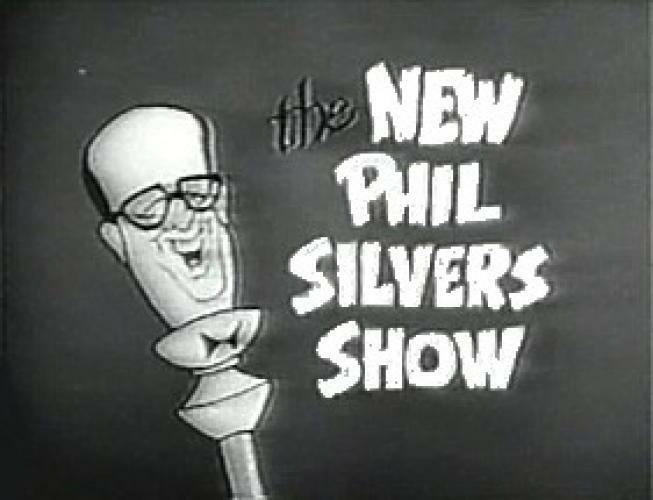 The New Phil Silvers Show was a comedy series broadcast on the CBS network in the United States. Harry Grafton works as a maintenance fixer and foreman for Osborne Industries. Harry likes to Beat the system and has a few sidelines on the go. EpisoDate.com is your TV show guide to Countdown The New Phil Silvers Show Episode Air Dates and to stay in touch with The New Phil Silvers Show next episode Air Date and your others favorite TV Shows. Add the shows you like to a "Watchlist" and let the site take it from there.